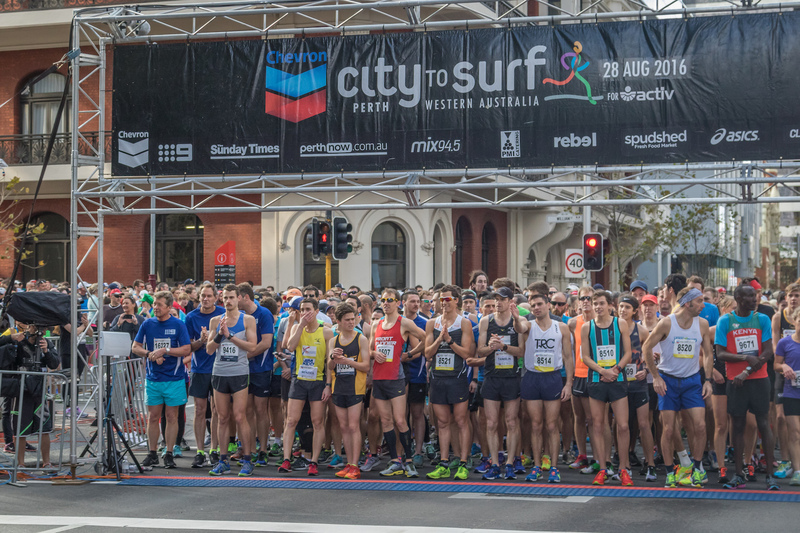 The City to Surf for Activ is Activ’s major fundraising event. It has become the second largest officially timed race in the Southern Hemisphere with over 50,000 participants taking part in the series in 2013. The much loved Perth event has now evolved into an entire City to Surf for Activ Series with events in Karratha, Geraldton, Albany and Busselton being launched in 2013.